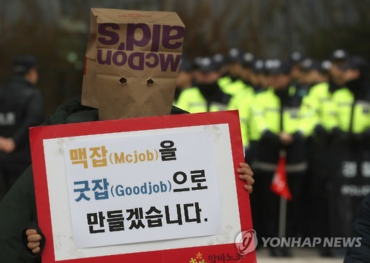 SEOUL/CHEONGJU, Aug. 10 (Korea Bizwire) — A hamburger from McDonald’s was found to have an excessive level of a bacteria known to cause food poisoning, a local consumer agency said Thursday, as the U.S. fast-food giant is facing troubles here with a series of complaints filed over its patties. After conducting a survey on the sanitary conditions of 38 hamburgers sold at five local convenience stores and six fast-food franchises, the Korea Consumer Agency (KCA) said one burger from McDonald’s contained three times the standard level of Staphylococcus aureus, a type of bacteria that often causes respiratory infections and food poisoning. The inspection was carried out following a controversy over allegations McDonald’s served undercooked meat that caused children to get sick. Last month, a woman lodged the first complaint with the prosecution, claiming her 5-year-old daughter now has permanently damaged kidneys due to hemolytic-uremic syndrome (HUS) after eating a Happy Meal burger served with an undercooked patty. 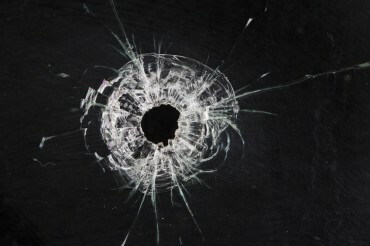 A few other families and an individual followed suit, putting the total number of claimed victims at five. Yet, the KCA said no enterohemorrhagic Escherichia coli, known to cause HUS, was found in any of the 38 hamburgers tested. The announcement came shortly after a regional court dismissed an injunction filed by the local unit of McDonald’s seeking to stop the disclosure of the report. McDonald’s claimed that the probe did not follow the proper procedures in transporting the food. It said the consumer watchdog official carried the burger in question in a shopping bag instead of a sealed and sterilized container designed to maintain a low temperature. The court, however, dismissed the fast-food chain’s request earlier in the day. 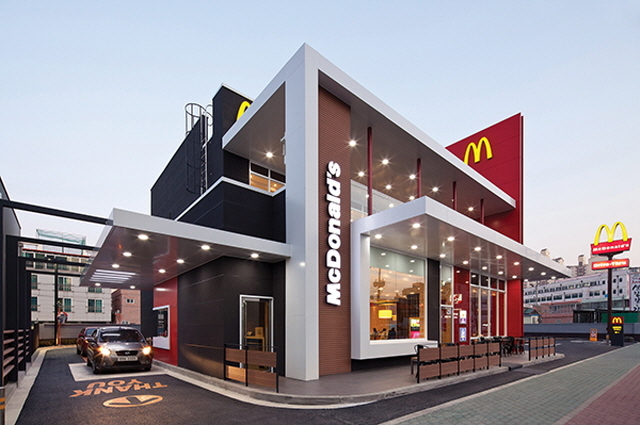 Following the ruling, McDonald’s immediately released a statement saying that it is reviewing whether to file a separate suit against the KCA for disclosing the report results and failing to meet due procedures in the course of carrying out the inspection.